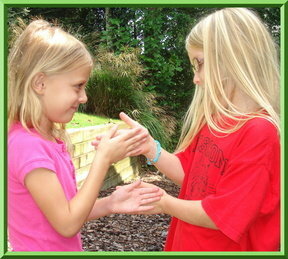 Celebrate Childhood through the fun energetic simple clapping games kids play around the world! Their laughter is infectious!! Fun Clapping Brings you children’s clapping games and songs from around the world. We love the old time classics and the new ones you will see kids in school playgrounds today doing! We hope you enjoy these! Take a moment and send us a note with your favorites!